This year’s Trees for Neighborhoods program has been so successful that there are now waitlists for popular species. The program gives any household in Seattle up to four free trees to plant, with the trees to be picked up in October or November. Trees for Neighborhoods has one species, Austrian Pine, which is still available. Wedgwood, always known for its beautiful tall trees, would be enhanced by the adoption of this conifer. 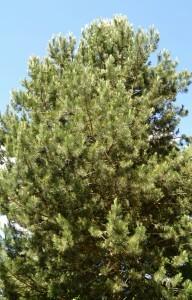 Austrian Pine is a large conifer reaching an approximate height of 40 feet and a spread of 25 feet wide at maturity. 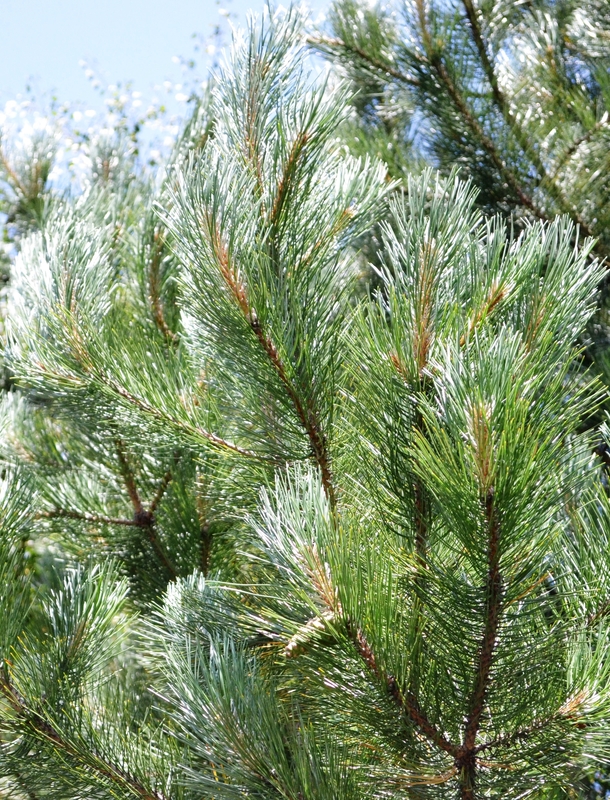 The Trees program recommends that Austrian pines be planted in yards as they do get quite large and are usually not appropriate as street trees. 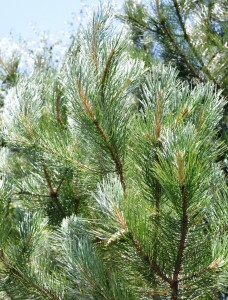 The Austrian Pine is an attractive conifer with a broad, flat crown and a rough, short trunk with spreading branches. The tree’s dense shiny green foliage provides an excellent screen or windbreak in a yard. 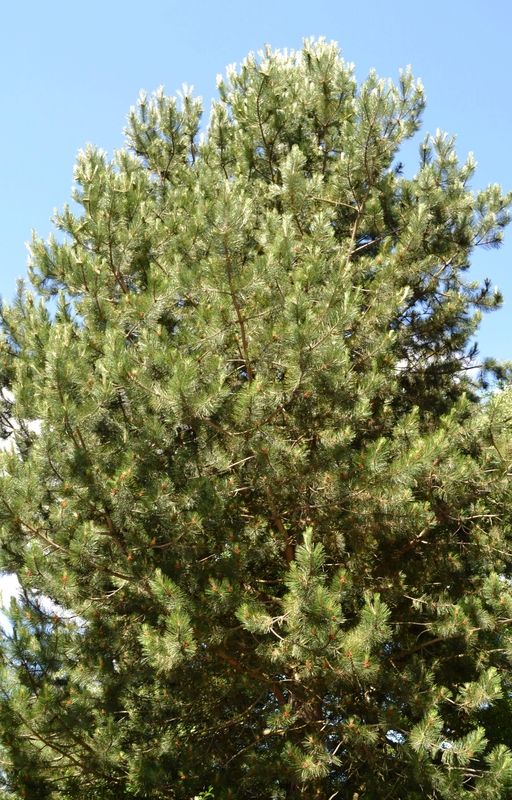 The Austrian Pine is also adaptable to a wide variety of urban conditions and soil types and is easy to grow. Conifers provide a myriad of benefits to the City of Seattle including providing habitat for birds, stabilizing steep slopes, reducing surface run-off year-round, and even cutting energy costs by providing a natural windbreak in the winter and shade in the summer. Conifers also absorb more rainwater and filter more carbon dioxide than smaller deciduous trees. Participants in the Trees for Neighborhoods program receive free trees, watering bags, training on proper planting and maintenance, and opportunities for additional workshops such as young tree pruning. 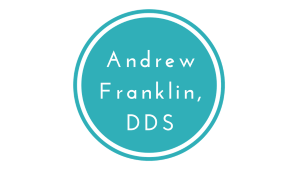 The application can be found on the Trees for Neighborhoods website. People are encouraged to continue to apply for trees currently waitlisted as many will become available in the fall. Any questions about the program or application should be directed to treesforneighborhoods@seattle.gov Our thanks to Katie Gibbons of Trees for Neighborhoods for putting out the word about the availability of the Austrian Pine.